hd00:36The boats cruise along the idyllic Loxwood Link section of the canal on the Surrey, West Sussex border. 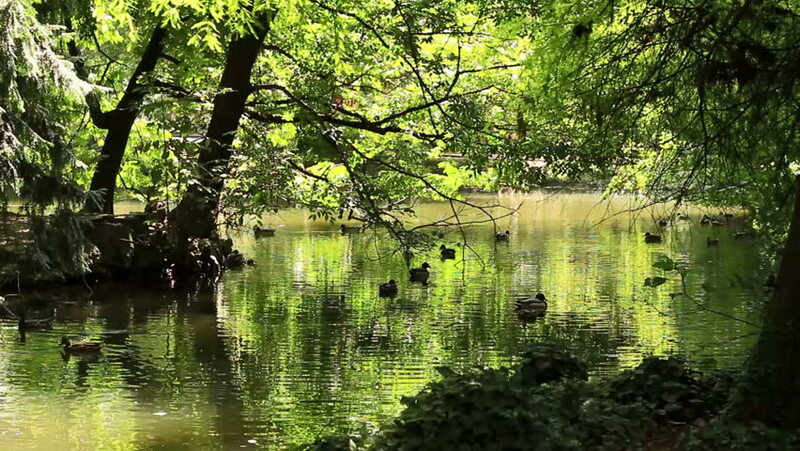 hd00:16A mirror-like lake with bright green trees surrounding it and ducks swimming on it. hd00:53Beautiful mountain stream. Clear water. Slow-motion shot. 4k00:22Swamp, Smooth Glide over the top of a green marsh.